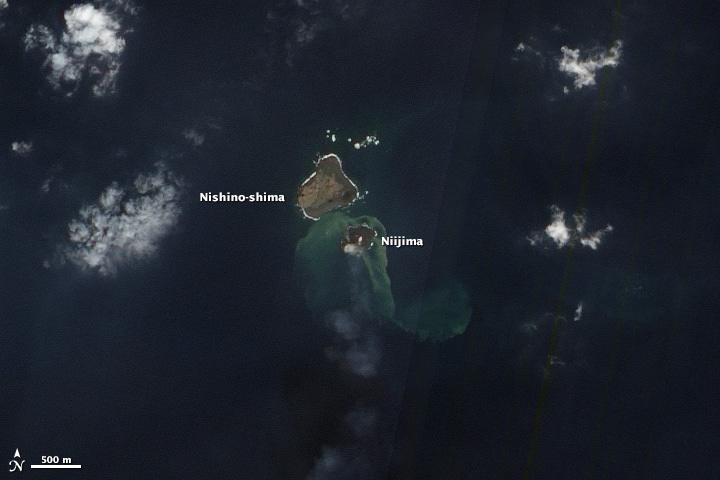 Remember back before Thanksgiving, when an enormous volcano eruption resulted in the birth of a brand-new island off the coast of Japan? Officials were worried that it wouldn't last long, so they refrained from giving it a name and from claiming it as new territory in their struggle with South Korea and China to control the Pacific. 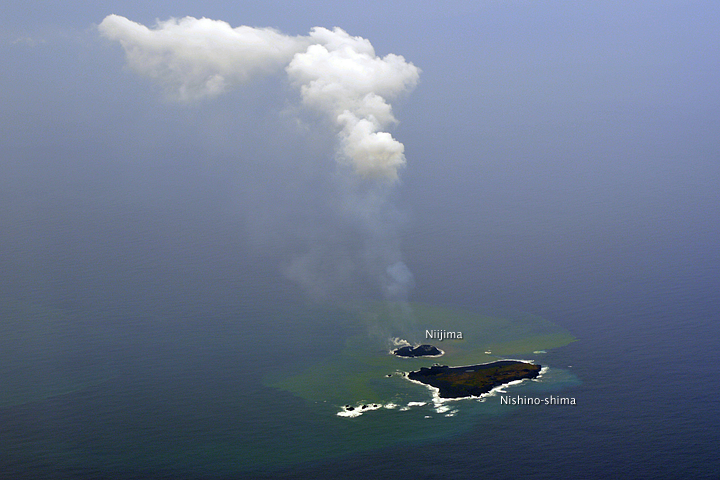 The smoke coming from Niijima, along with continued belches of lava and ash, indicate that Niijima could keep growing, agency official Tomoyuki Kano told AFP. "It won't disappear in days or weeks, and will probably last for several years" before erosion washes it away, said Kano. "...Unless a huge volcanic eruption happens and blows it apart."